We know you may want to venture to some of the smaller surrounding towns during your stay in Litchfield, and that is OK! To make your travel plans as easy as possible, we through together a list of top 10 things to do nearby Litchfield. We kept everything within a 40 miles. This list won’t include Springfield, IL, since we made a separate list for there. 1. Climb Monks Mound at Cahokia Mounds. See the remains of the largest and most sophisticated prehistoric native civilization north of Mexico at the Cahokia Mounds State Historic Site. At its peak, Cahokia Mounds covered around 4,000 acres and had a population of 10,000 – 20,000 people. 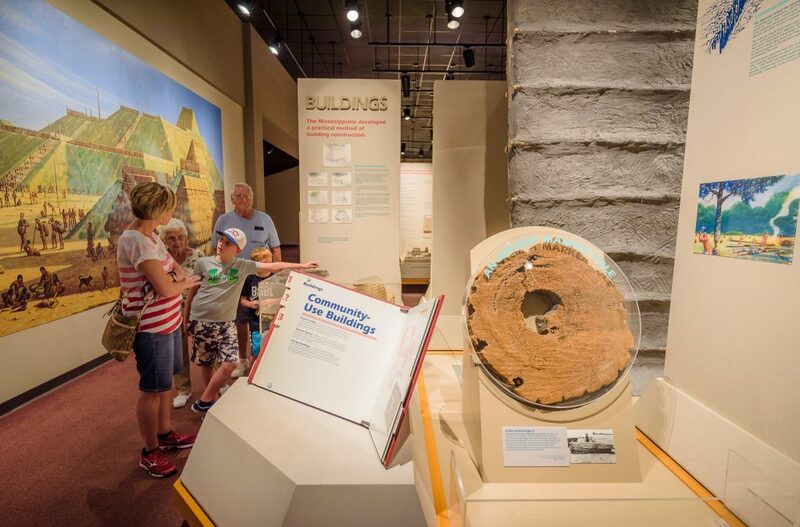 What caused the demise of the Cahokians in the 1300s is unknown, but you can explore what remains of this great settlement and learn more about Cahokia in the on-site museum. While you are in Collinsville, you may be interested to pop over and get a quick photo with the Worlds largest Catsup Bottle. At 170 foot tall, an constructed for the bottlers of Brooks Catsup, this is a fun and quick pit stop. 2. Have you seen a one room Jailhouse? 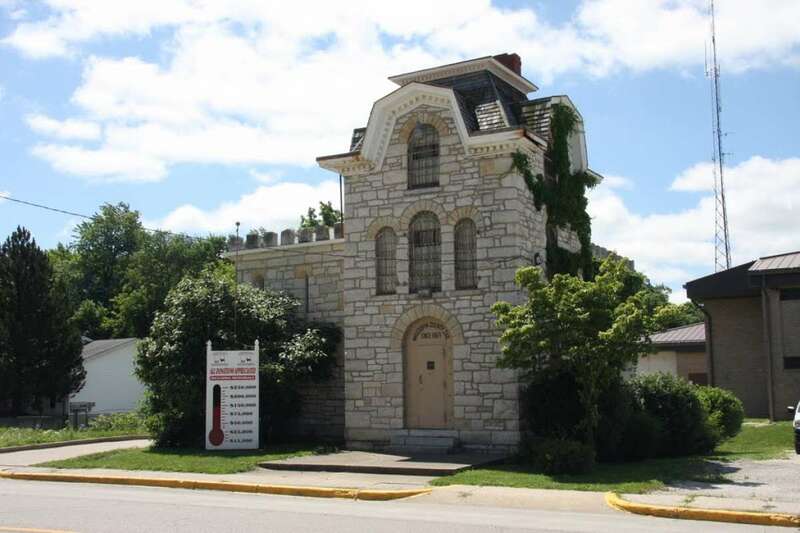 If you misbehaved in 1869 you could wind up in this joint, the Macoupin County Jail of 1869. Located in Carlinville Illinois this jail was in service from 1869 to 1988. This Gothic Revival stone structure is extra sturdy since it has leftover Civil War cannonballs embedded into the walls. As long as you are in Carlinville, you might as well walk their downtown square. Have a cup of coffee at The Refuge Coffee House and walk to the adjacent local shops. 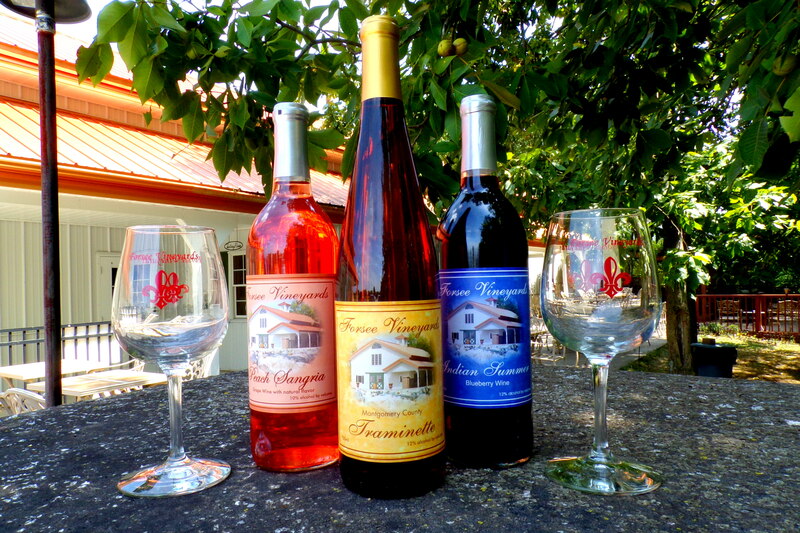 One of the most common questions we get is, “Do you have any local wineries?” The answer: YES! There are four wineries that fall whithin the “short drive” category: Forsee Vineyards and Winery in Coffeen, The Winery at Shale Lake in Williamson, Plainview Winery Café in Plainview, and the Copper Dock Winery in Pocahontas. Make sure to check their websites for hours of operation, and pop over for a glass or a bottle to take home with you. 4. Take a pit stop. 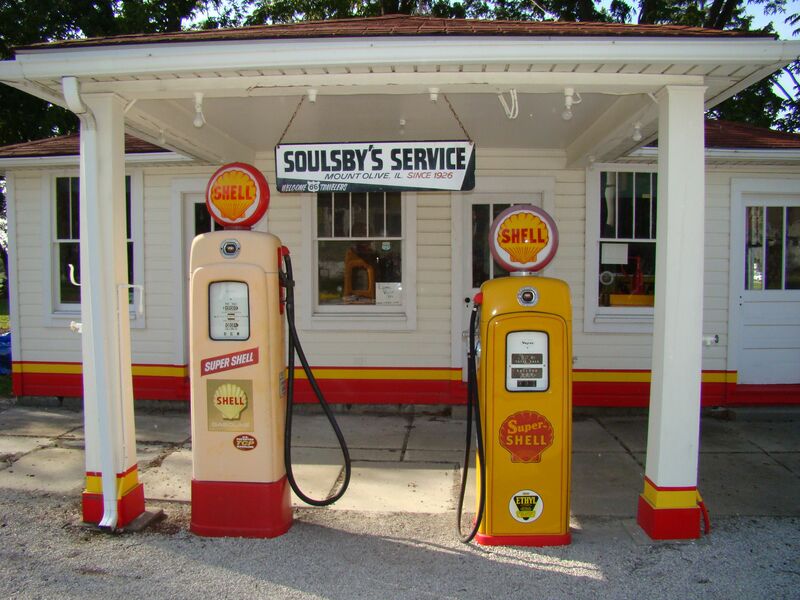 Being the oldest, most original gas station on Route 66 in Illinois, the Soulsby’s Service Station is a self guided tour in Mt. Olive, IL. This stop is a quick one, but a must do for Route 66 travelers, or those looking for one of a kind destinations. Another popular stop in Mt. Olive for Mother Roaders is the Mother Jones Museum and Monument. Before you leave this town, you must grab a sweet treat at the B & K Bakery. Your taste buds will be so glad you did! If you are unable to make it to Mt. Olive, B & K Bakery treats are available in Litchfield at Coffee Xspresso and Stacy’s Route 66 Café. 5. Walk among the Wildflowers. Doubling as a protected area home for scores of birds and animals, and an education center, Bremer Sanctuary, in Hillsboro, is a showplace for natural resources and conservation. 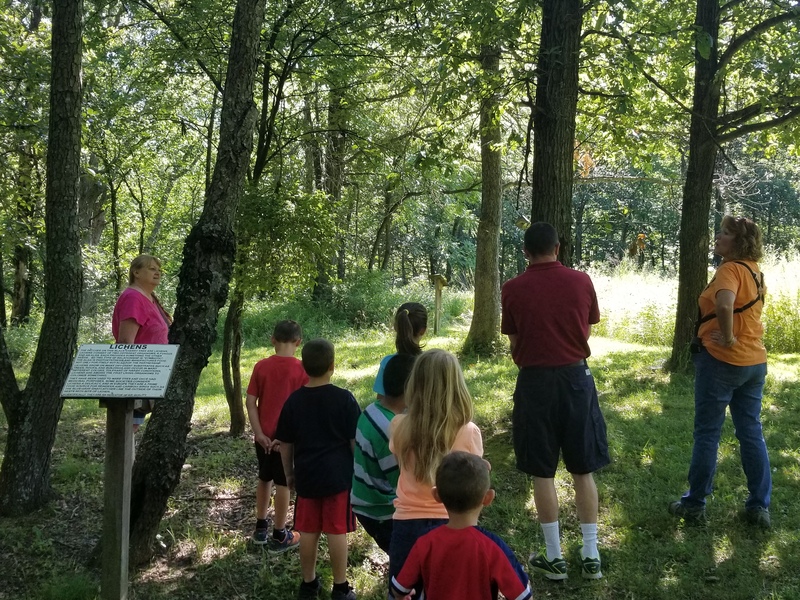 This hidden nature sanctuary, is hosts various programs and activities throughout the year such as bird bandings, owl prowls, wildflower walks, and children’s workshops. Since you are already in the Montgomery County Seat, snap a picture of yourself next to the Lincoln Statue located in the Old Courthouse square and then head over to the Cozy Café. This local diner serves homestyle brunch, lunch, and dinner. Made from an old family recipe, they are famous for their egg rolls! Dine in or grab your grub and hit the road. Have you ever picked your own fruit? Tasted locally sourced honey? Used goats milk soap? 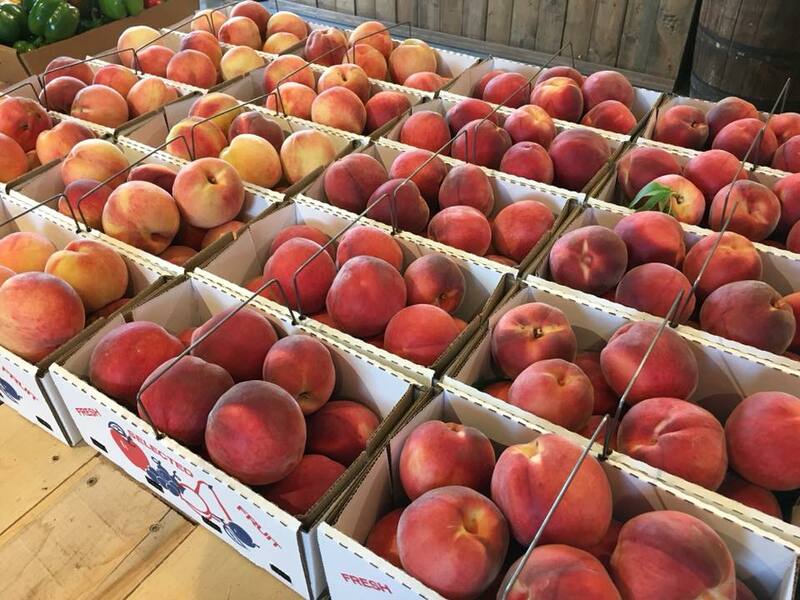 Here in the Midwest we know nothing tastes as good as a juicy peach from right off the tree. In Litchfield we are lucky to have two orchards so close! Kern Family Orchard in Raymond offers everything from fruits, veggies, and honey to soaps and lotions. Broom Orchard in Carlinville sells fruit and pumpkins. Pick your own options are available at both locations or let someone else do the work while you enjoy! Did you know the Springfield was not the only State Capitol of Illinois? It is true. The first site was located in Kaskaskia and then followed by Vandalia. 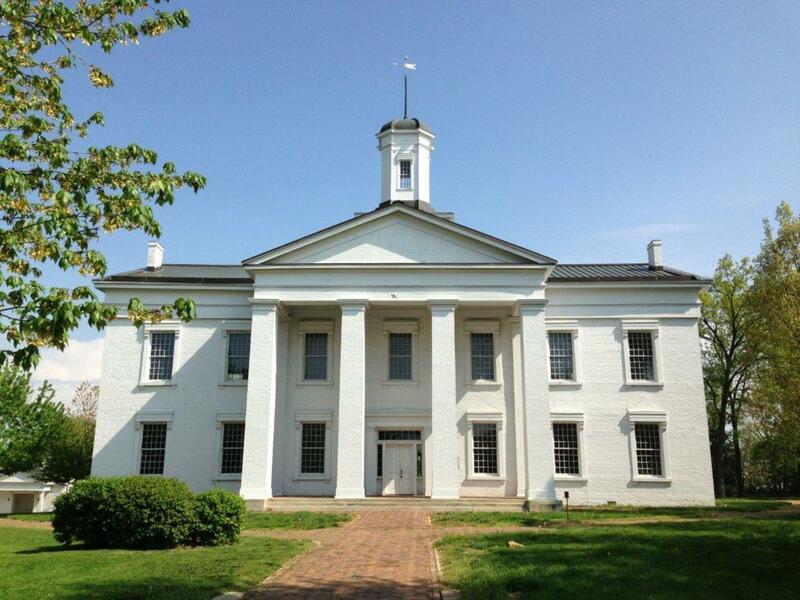 Located 37 miles from Litchfield, approximately a 45 minute drive, the Vandalia State House is the oldest State Capitol building left in Illinois. This site is where Abraham Lincoln began his historical political career. Visitors are welcome to come tour this historical landmark. 8. A Pink Elephant and a UFO? It’s True, We’ve Seen it. A clearly visible roadside attraction, the Pink Elephant Antique Mall in Livingston is a one of a kind stop that you won’t soon forget. This quirky destination is home to numerous antique booths, but that isn’t want makes this stop unique. 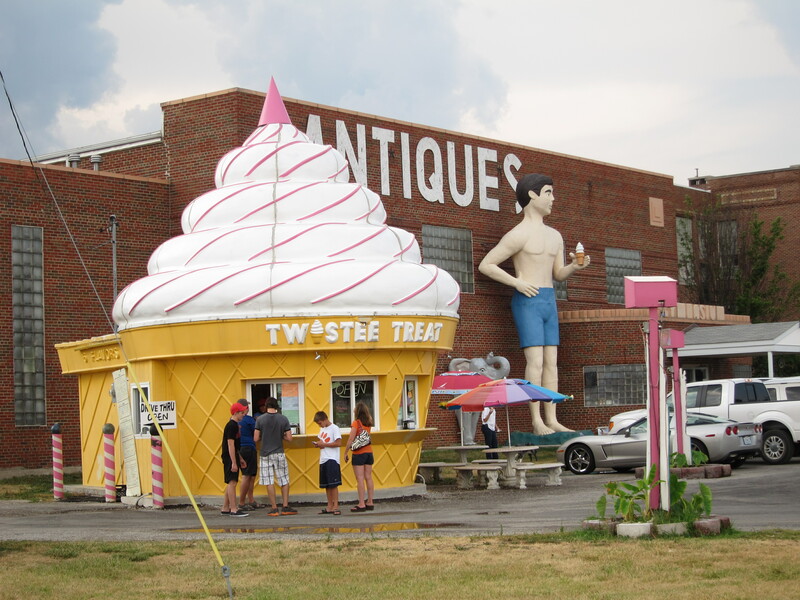 The outside attractions are what draws in many Route 66 travelers. Have you ever seen a larger than life pink elephant? What about a Futuro House that resembles a bright green UFO? If not, pop on over and check it out! 9. Your Prescription is Ready: An Old Fashioned Soda. Doc’s Soda Fountain, in Girard, was established originally as Deck’s Drug Store in 1884, and the soda fountain was added in 1929. 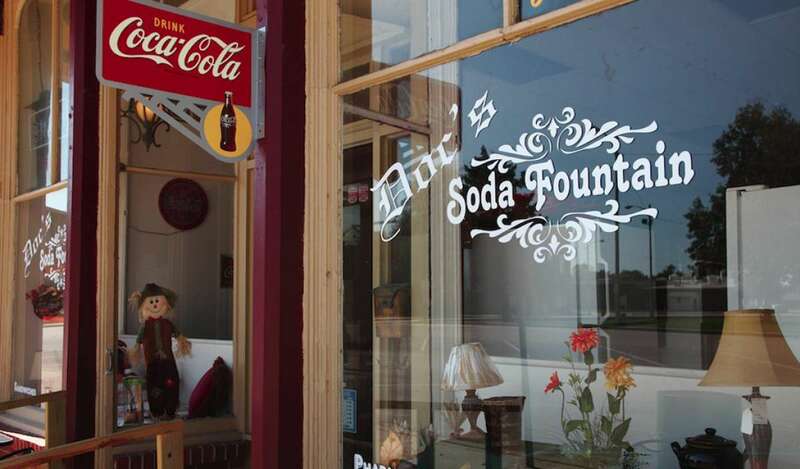 As a Route 66 staple, come in and have an old fashioned soda and check out their vintage Pharmacy Museum. You will be in awe at the unique collection! Another Girard Route 66 sweet treat is the seasonal Whirl-A-Whip. Still using a 1950s-era Whirl-A-Whip ice cream machine, which whips each cup of ice cream individually, we guarantee there are so many flavor choices, it will be hard to pick just one! 10. 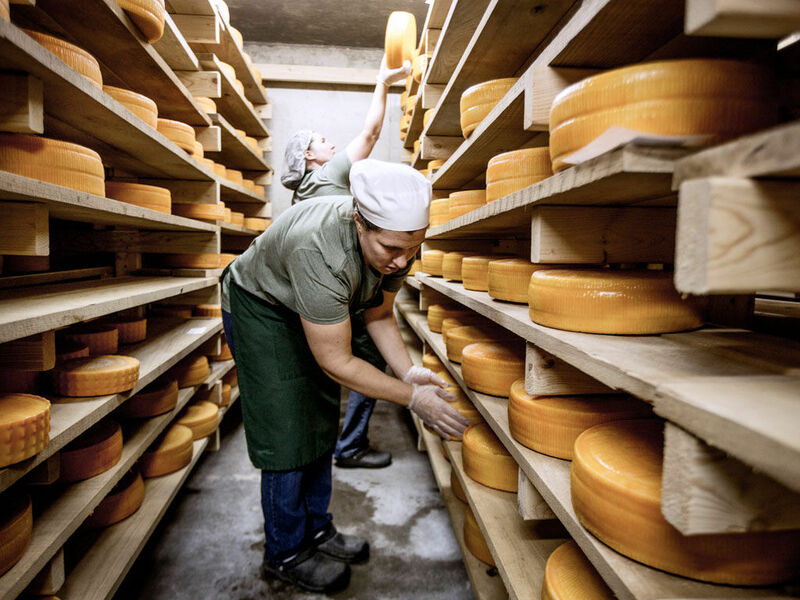 Artisan and Farmstead Cheeses…yum! Ok, so we know this one is a little over 40 minutes away, but we just had to list it because we think it’s cool. As a seventh-generation, family-owned Jersey dairy farm, Marcoot Jersey Creamery, in Greenville, is a fun side trip. Learn everything from how to raise a Jersey calves to how to produce milk, ice cream, butter, and cheese. Observe from a viewing window or get a guided tour!